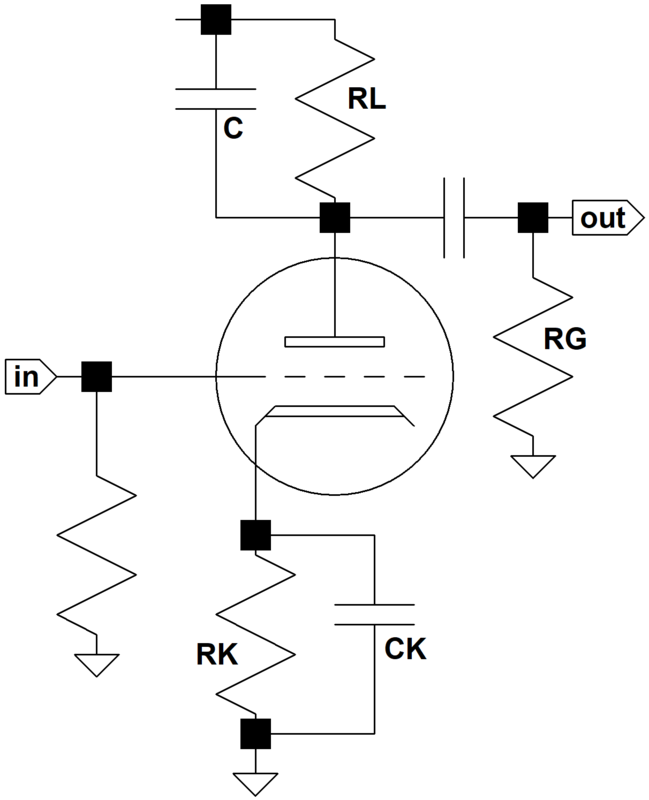 A plate bypass capacitor is often used to attenuate treble in high-gain preamps. The calculator plots gain versus frequency based on component values and the characteristics of the triode. It does not account for coupling capacitor bass attenuation.